Tummy rub please !!. Tummy rub please !!. Wallpaper and background images in the Chihuahuas club tagged: cute chihuahua image. 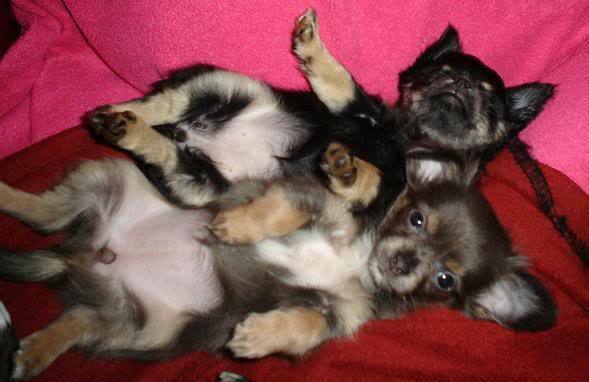 Awww all dogs love their tummies ticlking ! They do dont they !